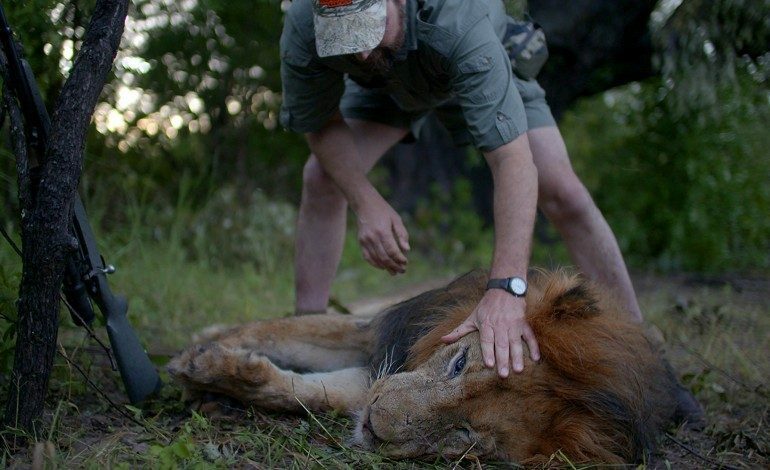 In The Orchard documentary Trophy, directors Christina Clusiau and Saul Schwarz take audiences into the ethical questions surrounding big-game hunting and species facing extinction in the United States and Africa. Their documentary debuted at 2017’s Sundance Film Festival where is was nominated for the Grand Jury Prize. From there, it went on to appear at SXSW, Sun Valley, Melbourne International Film Festival and many more. Trophy is an exploration of the evolving relationship between big-game hunting and wildlife conservation that sparks debate around what is right, what is wrong, and what is necessary in order to save the great species of the world from extinction. The film is currently available to stream on VOD, while the DVD and Blu-Ray will be available on March 6.